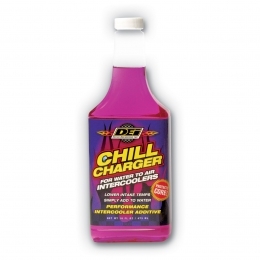 Specifically designed for water-to-air intercoolers, Chill Charger maximizes thermal transfer to lower air intake temperatures. Designed to assist the transfer of heat away from the engine to the cooling system, to allow the car's heater to warm you quicker! 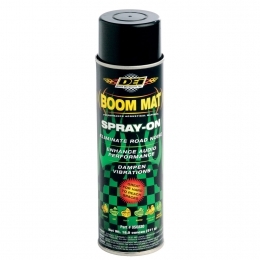 Recommended for use with the exhaust wrap, due to its excellent sealing properties, provides extended protection from harsh abrasions, oil, grease and dirt. 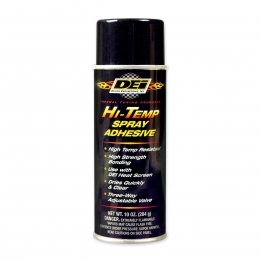 Hi-Temp Spray Adhesive provides high strength adhesion for a wide variety of materials, including trims, foams, fabrics and more. It has a specially designed three-way adjustable valve allowing the user to select the spray pattern that best suits the job. The adhesive dries rapidly forming a clear water-resistant bond. Radiator Relief supercharges your radiator by transferring heat more efficiently through the radiator. 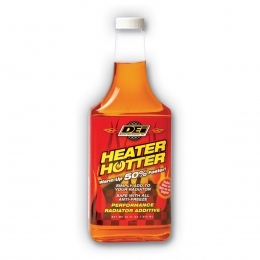 This proven coolant additive will reduce the temperature of the coolant by up to 15°C and cut engine warm up time in half.